​​Martin Montoya completed a surprise move to ​Brighton from Valencia in the summer and has admitted that a move to the Premier League could have arrived much earlier had he not once turned down ​Liverpool in favour of staying with ​Barcelona. The Spaniard arose as a bright prospect in the ranks of the Catalan giants, having come through the youth academy with the La Liga side, prior to his eventual departure from Camp Nou. Montoya had loan spells with Inter and Real Betis before completing a permanent switch from Barca to La Liga rivals Valencia in 2016. 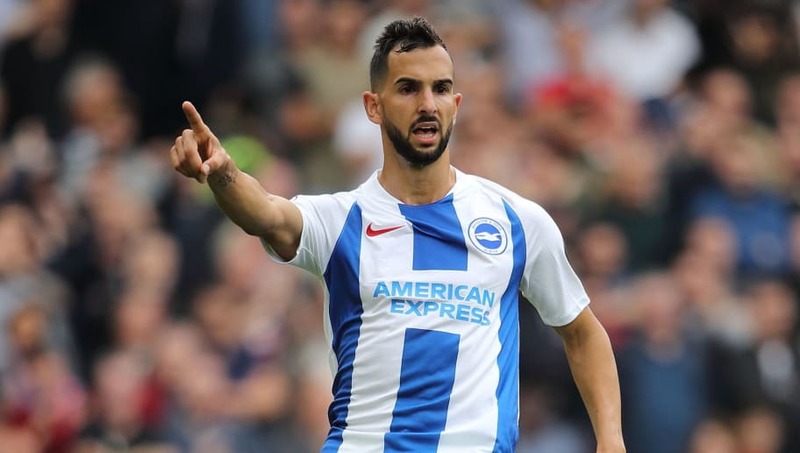 Two years on, Montoya is now a ​Brighton player, and has admitted in an interview with th​e Argus that he once turned down a move to Anfield under Brendan Rodgers in favour of pursuing his dream career with Barcelona. The opportunity arose in January 2015, during which time Montoya was struggling to usurp Dani Alves at right back under the management of Luis Enrique at ​Barcelona. “We got towards Christmas and I was playing very little,” Montoya told the Argus. “I was a bit sad, a bit unsettled. “I was thinking of going in the summer. I was coming to the end of my contract at Barcelona. “Liverpool called my agent to see if I wanted to leave. Although it was hard getting a regular place, I decided I wanted to stay there and hopefully get a new contract. Montoya eventually left later that summer after all to join Spanish rivals Valencia, bringing an end to his 16-year spell with the Catalan giants. The right back went on to join Brighton this summer, finally completing a switch to the Premier League, and made his debut for Chris Hughton’s side during the Seagulls’ shock 3-2 win over Manchester United.